For a long time mankind has been interested in survival, whether it be in the relatively safe form of camping in the bush with friends and family, or hiking in the outback of untrodden terrain to see if you can tame the beast that nature really is. More examples of this would be the attraction to taking on the Kokoda trail, or the popularity of television shows like 'Survivor' or the Man Vs. Wild series with Bear Grylls. 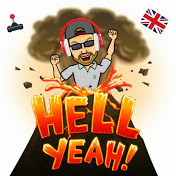 Whatever part of this planet you reign from, I think it's safe for me to say that there's a large percentage of us mere humans that home some sort of interest in seeing how we would go against the elements. 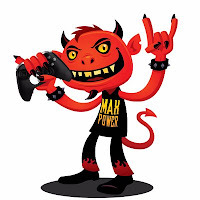 Recently, this formula has been adopted into the world of video games. It's safer than doing it for real, but it can invoke similar feelings of dread and ultimate accomplishment. 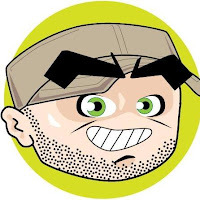 I don't mean to say that survival video games is a new concept, but they've been putting the foot to the floor with development over the last few years and this genre of entertainment is building in its popularity over steady time. 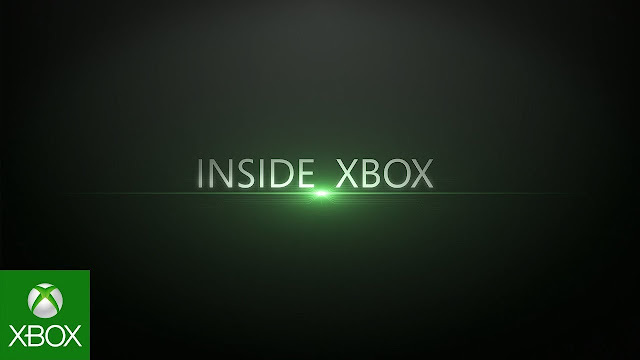 Gaijin Entertainment, the developers behind the epic large scale free to play game War Thunder have a new PC title that they have supported through their Indie Dev incubator program, a program that supports smaller video game Dev teams. 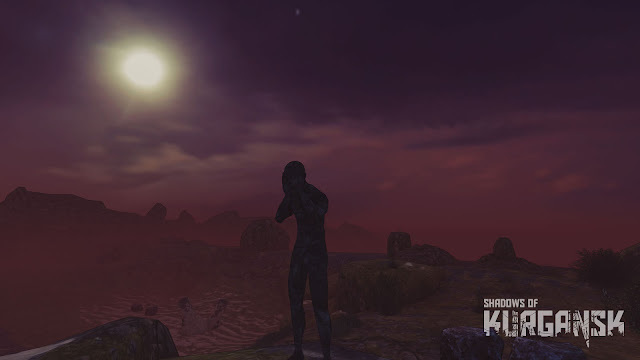 This game is called Shadows of Kurgansk. 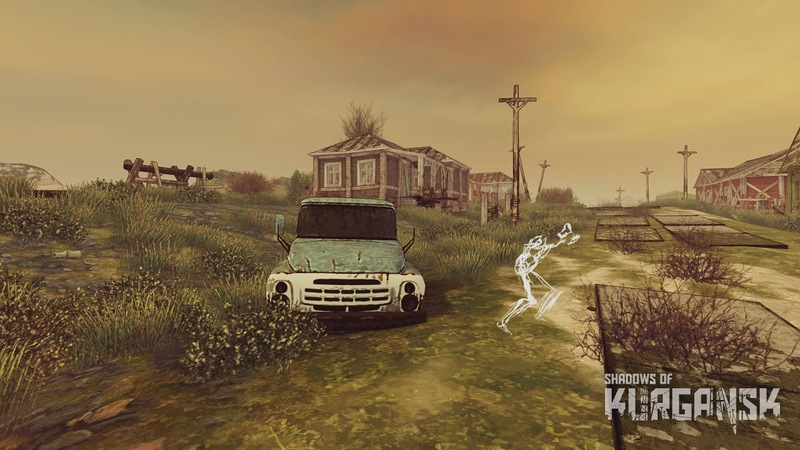 Shadows of Kurgansk is a single player horror survival game which places you, the player into a mysterious and contentious environment known as "The Zone". 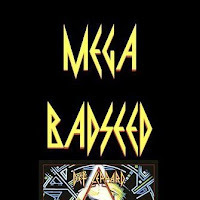 You are given the task of battling the elements to survive at all costs to eventually escape the forsaken land. 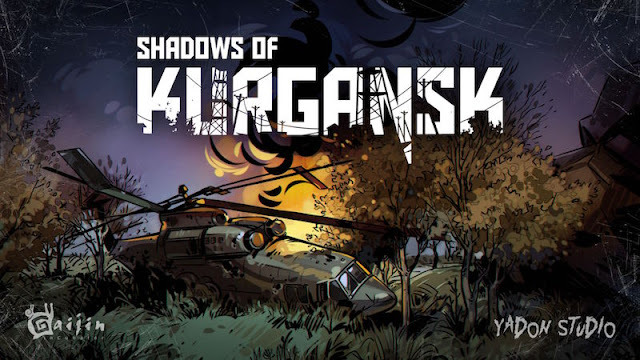 Everything in Shadows of Kurgansk is there to stop you from achieving your ultimate goal so you are going to have to keep your wits about you to win the game. Your health is on the line, and so is your sanity. The horror aspect to the game will have you, and your character shivering with absolute fear so there is no question as to why it's so easy to go insane after seeing the things that go bump in the night, as they creep up on you without you even knowing it. If physical enemies like the walking dead aren't cause enough for fear, then you can also count on anomalies that will tease you along the way. 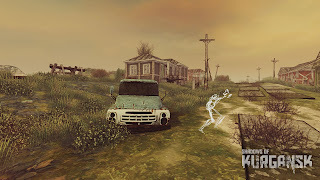 "Needless to say, the Zone will never be a safe place to hide, therefore players must find a way out of it as quickly as possible. 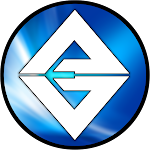 Search, hunt and discover to stay alive"
The core components to a survival game are here with easy to learn crafting abilities which you will need in order to hunt for and prepare food to keep your sustenance up to keep fighting through each day that you survive. 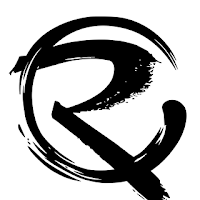 Resources are plentiful which eases the frustration of endless gathering but knowing what to do with what is cause for a good amount of entertainment in learning the ropes. A recipe book helps with crafting items you need with the likes of tools for cutting down trees, breaking boulders apart or cooking/preparing food. Weapons are also easily crafted to help defend yourself against the enemies that will want to end your life. It has been my experiences with survival games in the past that they tend to lack an overall objective other than simply to survive. 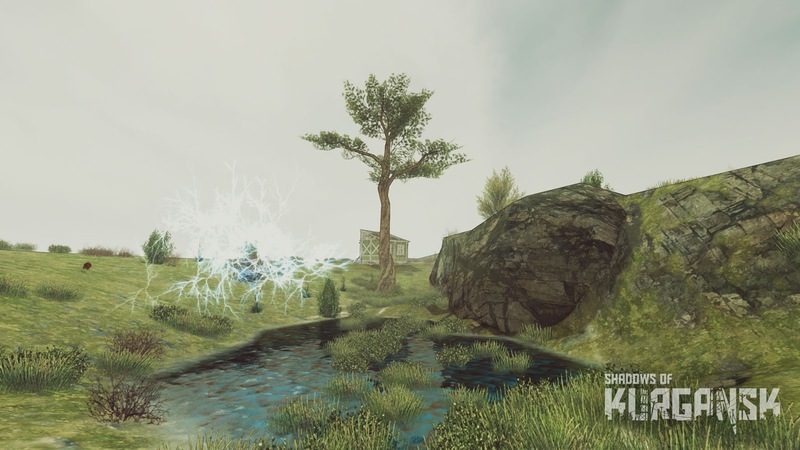 Survival games are often developed in a way that you are simply dropped into a world of the unknown and then left to your devices to wander around senselessly until you realise that there's just isn't anything more to the game. 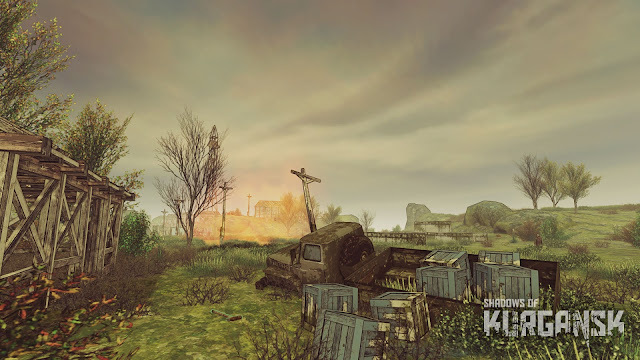 Shadows of Kurgansk feels more like a game with purpose, rather than a time killer. There are characters to meet within the game that include voice acting rather than just giving the player an onslaught of text to read which is often tedious and uninteresting. The characters you meet have personality and help to give clues towards what has happened and where you're heading to try and win the game. Furthermore, in my experiences with other survival genre games, there is rarely an emphasis on attractive graphics. This isn't something that I would list when listing my top five most important things to make a video game great, but it's on the list somewhere down the line. The aesthetics of a game don't make a bad game great, it's more of the icing on the cake. 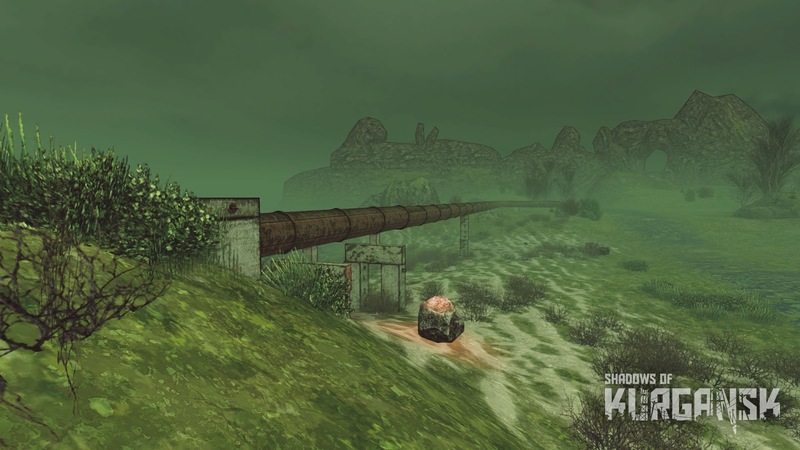 Shadows of Kurgansk uses a cell shaded style of graphics which has come forward in modern games and has been met with good reception. 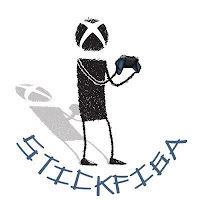 Big name games with the likes of Borderlands or the popular Telltale games have all shown that this style works and works well. 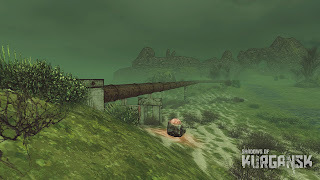 Although not realistic in appearance, the cell shaded nature of the graphics of Shadows of Kurgansk is appealing and also matches the supernatural mood of the game. It's not realistic at all considering there are ghosts, strange anomalies and the walking dead. 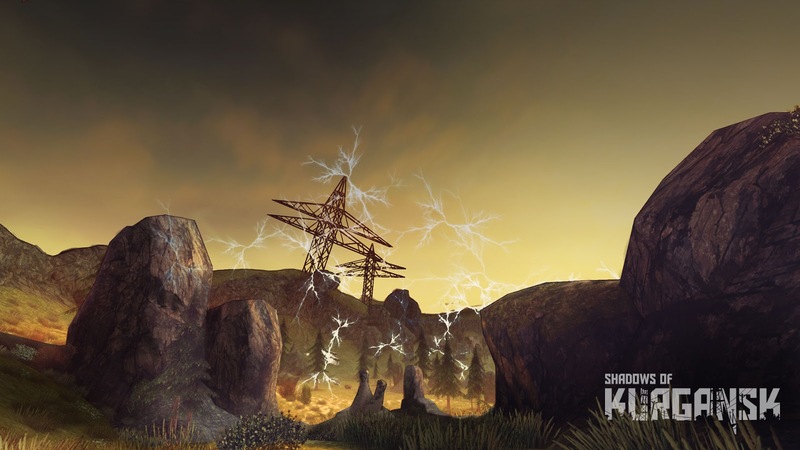 Shadows of Kurgansk delivers an experience that is utterly hair-raising when all of the elements are combined. There are areas of the game where things occur that cannot be explained but they send chills down your spine. 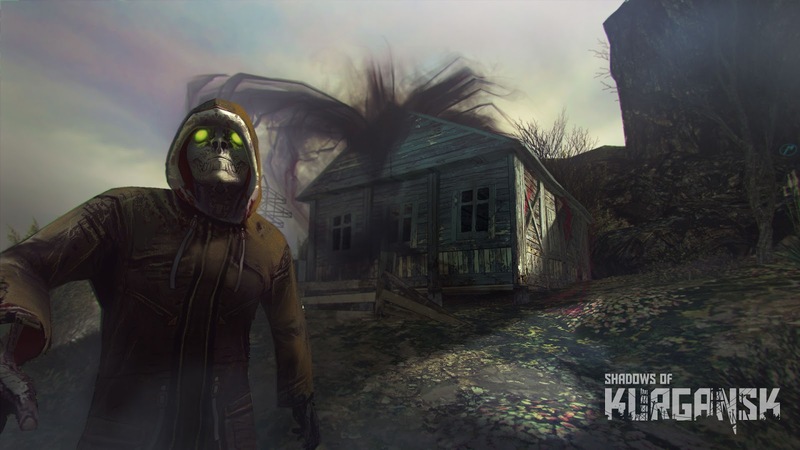 Think of a world where video games would breed, Shadows of Kurgansk would be the love child of Outlast and The Forest. There are also times where it would be easy to question whether the true father was 7 Days to Die. Somehow I don't think Dr. Phil or Maury Povich could solve this one with a paternity test. Shadows of Kurgansk is due very soon, if not already on Steam Early Access. Thank you to everyone for checking out this early look into the world's next horror survival video game.